As much fun as it was, Halloween is behind us. The weather is turning colder, and snow is blanketing much of the country. Stores are stocking up on Christmas lights and decorations, and the holiday festivities are just around the corner. It may only be the first week in November, but if you're like we are and aspire to be overachievers (aspire being the operative word), you're already thinking ahead. 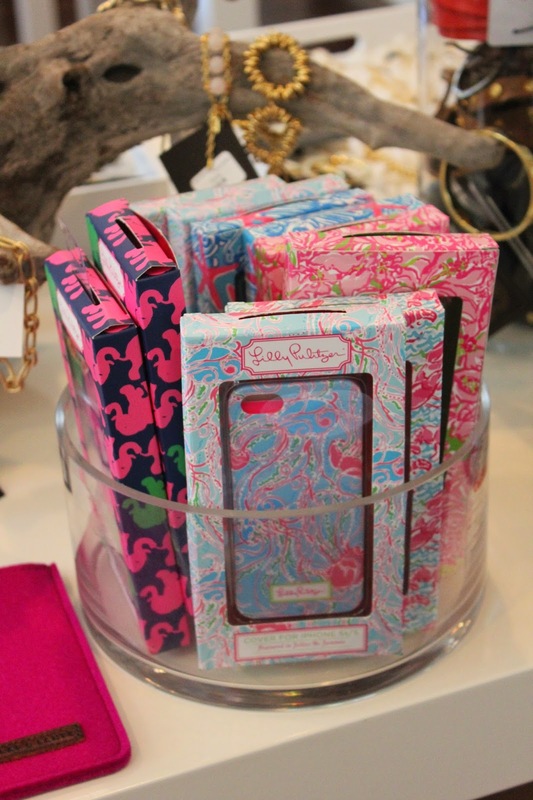 There are so many great gift options at Bluetique in downtown Pensacola, that it is an easy stop for many people on our lists. We always know that we can find something for our moms, our friends and those ever-important teacher gifts. Bluetique carries a range of options all at an attractive price. 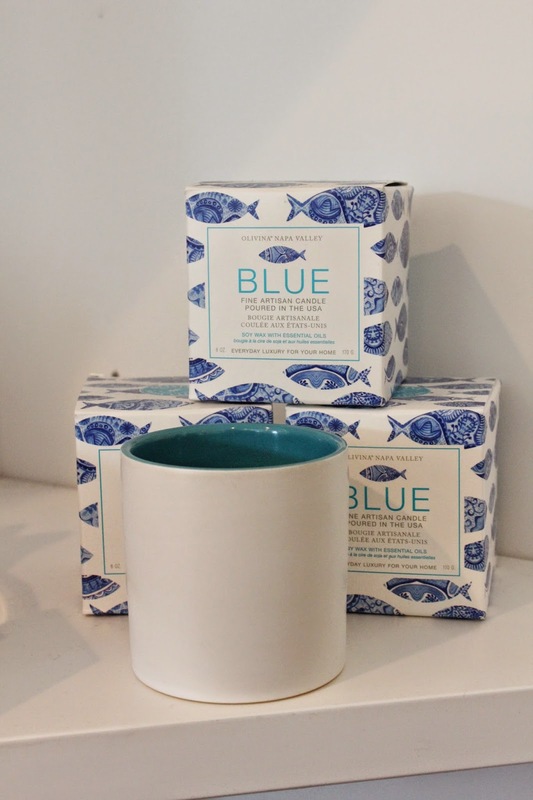 Delightful Nest Candles, Lily Pulitzer iPhone cases, Olivina bath products and candles in what other frangrance but Blue. 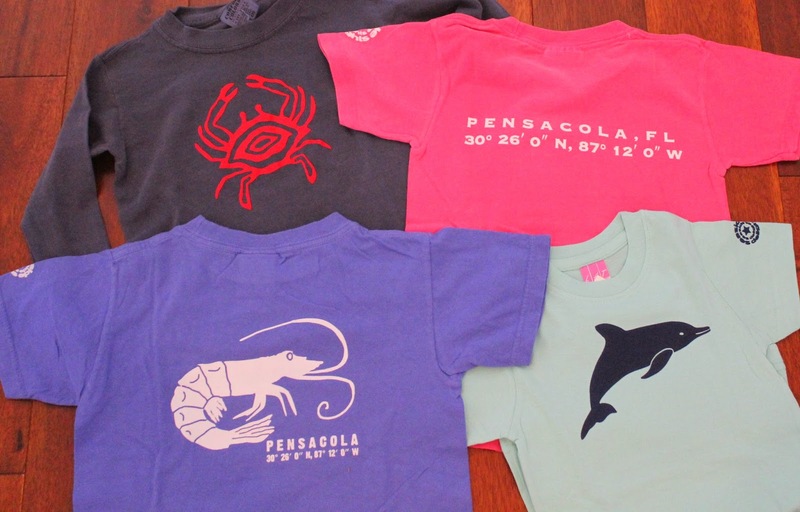 Not to mention a local favorite, the Pensacola coordinates T-shirts for both kids and adults! There is also a wonderful selection of accessories that could make great gifts, but we are saving those for another day and another post so check back! If you're interested in any of these items, pay them a visit soon at 212 South Alcaniz Street or ring them at 850.696.1264.
looks like an adorable store! 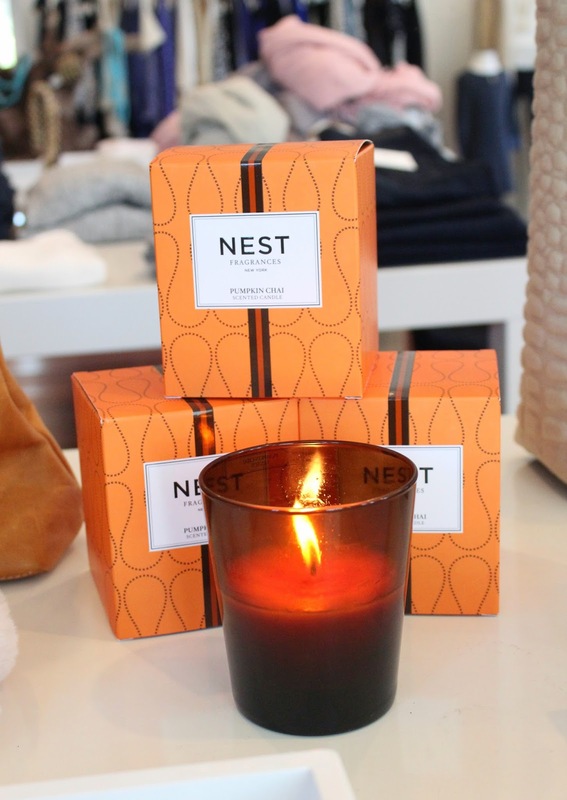 nothing like a great candle as a hostess gift this holiday season! new follower from the lets be friends link up! excited to check out your site more! It is a great store! Candles make great gifts. We are happy to link up and look forward to checking out your site. We are excited to link up! 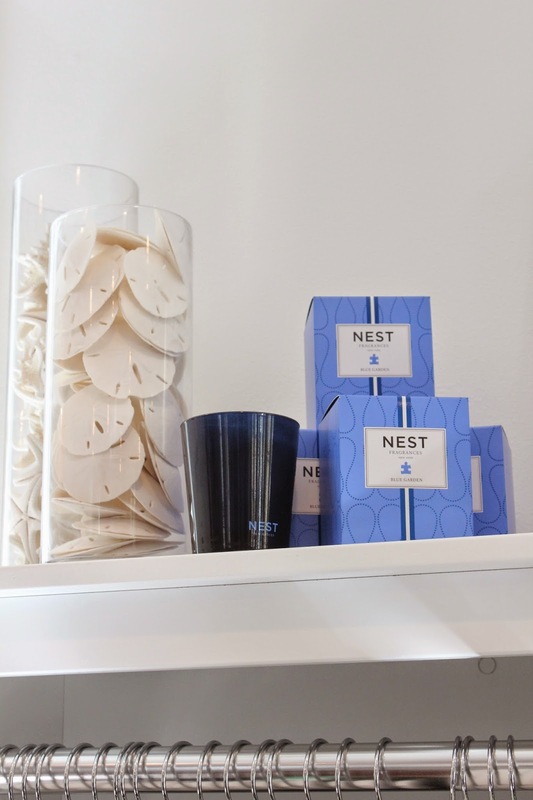 The Nest candles are great, and they make easy gifts!